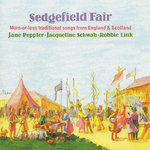 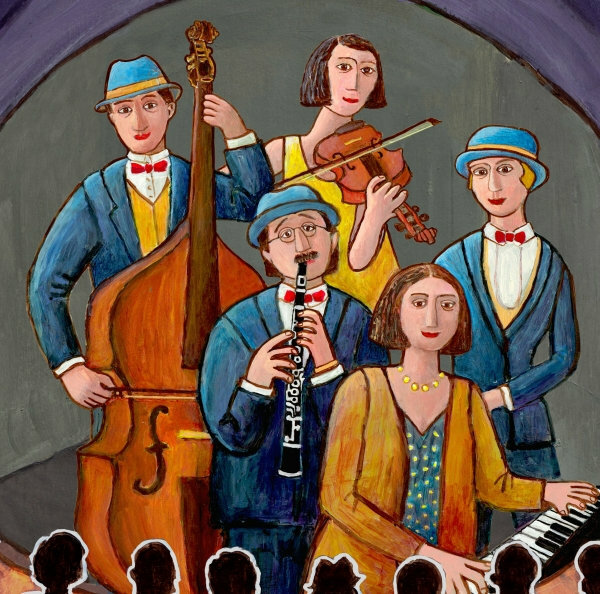 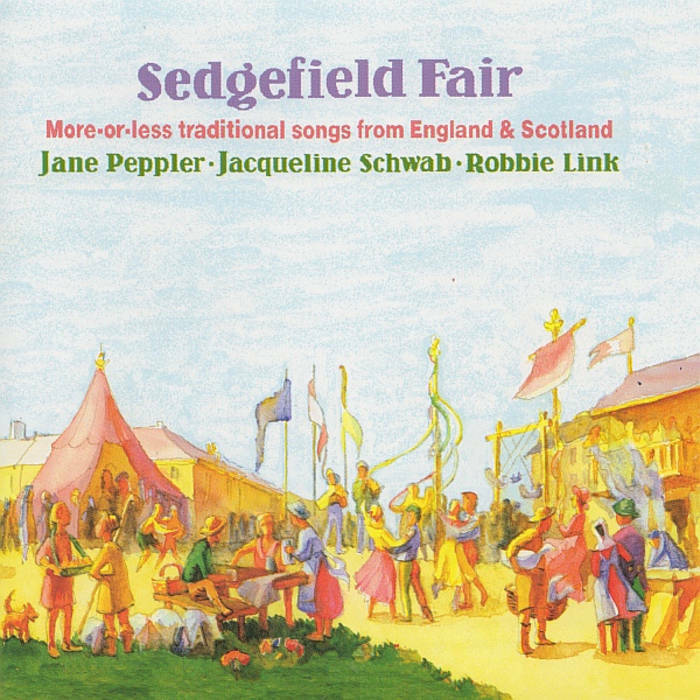 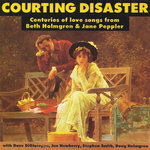 Includes unlimited streaming of Sedgefield Fair: More-or-less traditional songs from England & Scotland via the free Bandcamp app, plus high-quality download in MP3, FLAC and more. 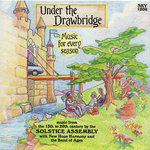 Learned the song from the singing of Martin Carthy but re-wrote the melody's bridge. 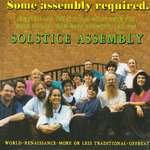 Record label featuring "More or less traditional" folk and traditional music from the Northern Hemisphere and the previous millennium.